On this site, you can choose to follow the journey of a single person through space and time, or you can see where journeys diverge and intersect across common categories and themes. Here are some suggested ways to explore. We also invite you to view excerpts from all of our Legacy Series oral histories through Vimeo. 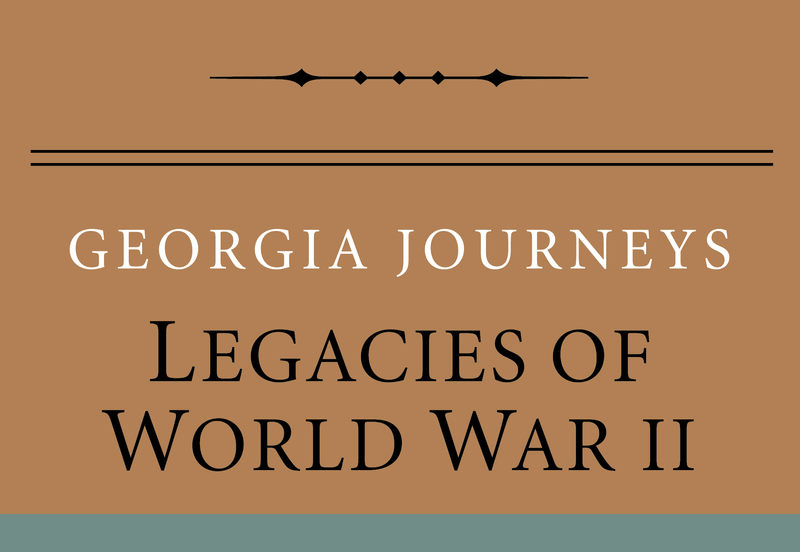 Here, you can learn about key moments in the lives of those featured in Georgia Journeys by seeing and listening to them tell their own stories. You can also explore oral history clips related to World War II and the Holocaust by subject and theme.